Castle Corporate Finance is pleased to announce its fifth deal of 2019: the management buyout of Tunbridge Wells headquartered Ken Lamacraft Marketing Limited (“KLM”), a company specialising in beauty products for the salon and retail sectors of the cosmetics market in the UK and Ireland. Key markets for the business are major TV shopping channels, professional therapists, salons and spas, and online and high street retailers. 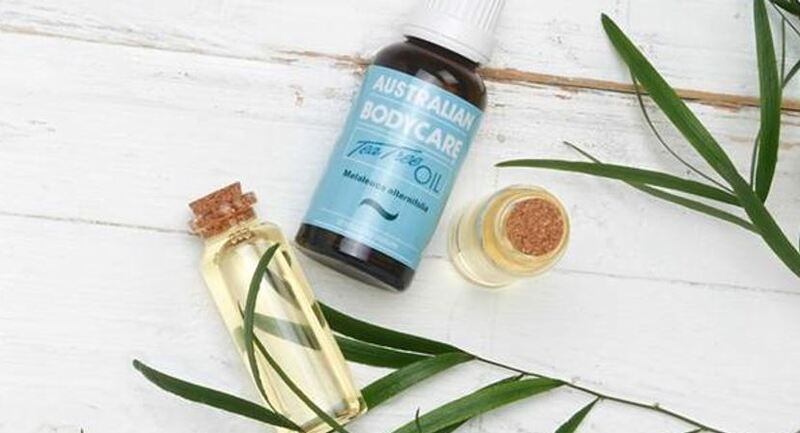 The transaction sees Fiona Peerless and Kevin Gambrill of Australian Bodycare UK Limited acquire 100% of the shares for an undisclosed sum. Both have vast experience of the company, ensuring a smooth transaction. Castle introduced Arbuthnot Commercial Asset Based Lending Limited, who provided an asset-based lending facility to support the MBO.